The permissions of these roles can be viewed in detail here. 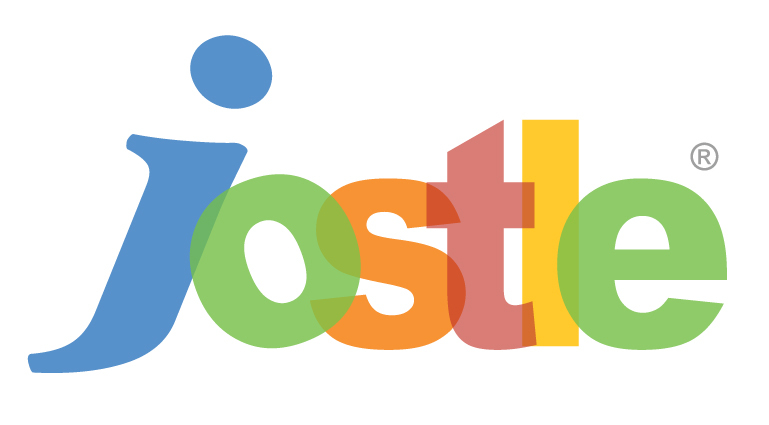 With multiple administrators, Jostle allows you to set up the responsibilities for maintaining your intranet in a granular way. This is most effective way to maintain your intranet as it allows you to enable your subject matter experts (SME’s)—the people who are best able to create, organize, and maintain content around a specific area. For example, your Benefits Administrator will do a much better job of keeping your benefits information and forms organized than someone from IT or Marketing will, so your Benefits Administrator should be the Librarian for the Benefits Volume in Library. Similarly, your Senior Project Manager should be the Teams Category Admin for his own project teams, while the head of your Social Committee would be an ideal choice for an Events Creator. bringing different viewpoints and voices together will help you create a more engaging intranet that better reflects your organization. Instead, put the right people in charge of the right areas, and let them focus on populating the roles in those areas with those best suited for the tasks (SMEs). Responsible for creating a sensible org-wide information architecture, for controlling user access, and syncing data with other enterprise systems. Responsible for setting the high-level information architecture for an area/view and finding the right subject matter experts to own specific content within that area/view. Responsible for owning their content within an area/view, ensuring it stays current, organized, and relevant. System Administrators need to have an overall sense of the org-wide structure to properly assign the appropriate View Owners, who will be able to own and manage their specific view. View Owners need to know how to best structure their assigned area. They need to be aware of the best SMEs within the organization to place in the proper Content Owners and how to manage their contributions so that they always reflect value. Content Owners should be the SMEs of the organization best suited for their assigned roles. They need to be able to take responsibility for keeping their content current, organized, relevant and engaging. *By default, the initial System Administrator for an organization will also be made a News Editor. Otherwise, System Admins do not automatically have view-specific administration rights, but can gain them by assigning themselves to those roles that do have them. In many cases, an organization's initial System Administrator isn't the person who ends up holding this role in the long run, so it's a good idea to assign another System Administrator as early in the set-up process as possible to make for a smoother change if the original System Admin has to step away from the role. Click the Gear icon in the lower left corner to go to Administration settings. Search for the person you want to promote and click the green plus beside their name. On the i-menu, under SysAdmin Actions, click "Edit Category Librarians"
Search for the person you want promote and click on their name. To create a Volume Librarian, the Category Librarian can follow the exact steps as above, but substitute "Volume" wherever it says "Category”. *NOTE—System Admins can create new Categories via the Edit link that appear next to the Org Categories heading. To add an Editor, go to the column on the left and click on Editors, then use the search field to find and add individuals. As a News Editor, to add a Reporter go to the column on the left and click on a Reporter Group (or create a new one using the Edit link) and then on the Reporters form click Edit under Members to add people as Reporters to that group. You can customize the publishing permissions of each group using the available options. On the i-menu, click Edit next to "Category Admins"
To create a Chart Administrator, the Category Administrator can follow the exact steps as above, but substitute "Chart" wherever it says "Category". To add a Manager, go to the column on the left and click on Managers, then use the search field to find and add individuals. To add a Creator, add yourself as a Manager first, then go to the column on the left and under Creator Groups click on a group (or create a new one using the Edit link) and then go to the Members heading and click Edit to add people as Creators to that group. I just wanted to clarify that Jostle System Admins do not have permissions to modify News Reporters. It seems that only News Editors have that permission. Hi Nathan. You are correct, and we've clarified the information above to reflect that managing Reporters is a NEWS Editor permission. By default, the initial System Administrator for an organization is also automatically made a NEWS Editor to facilitate this, but other System Admins who wish to manage Reporters will have to manually assign themselves as a NEWS Editor first. This is normally done by our HR and I do not want to give them System Admin rights. We have several branches in different countries and I want to avoid to have too many System Admin. Any possibility to change this?